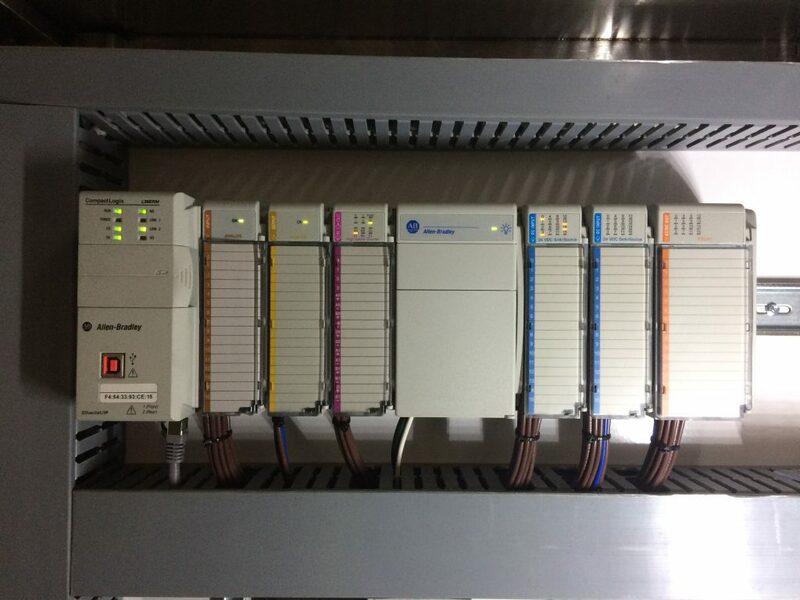 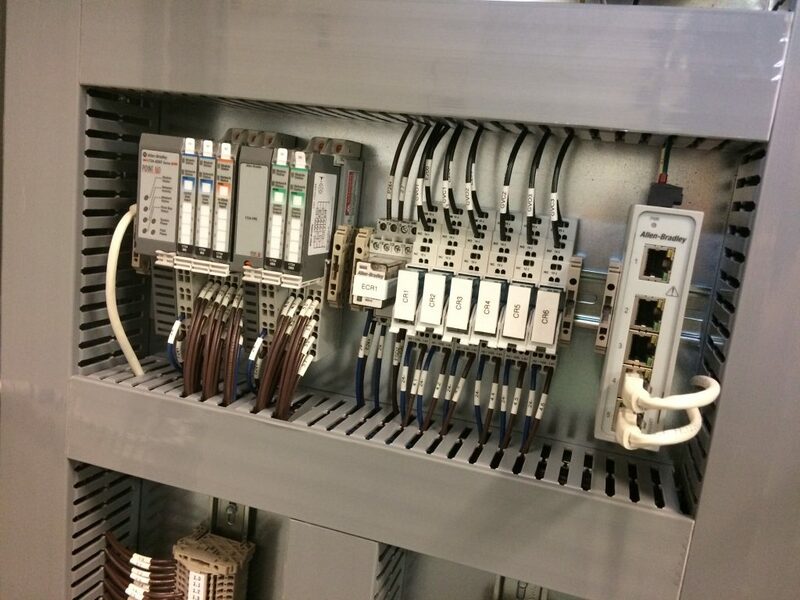 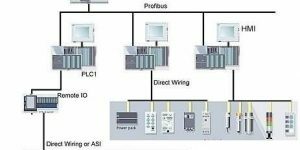 System Design, PLC Programming and SCADA Integration services for a wide variety of systems. 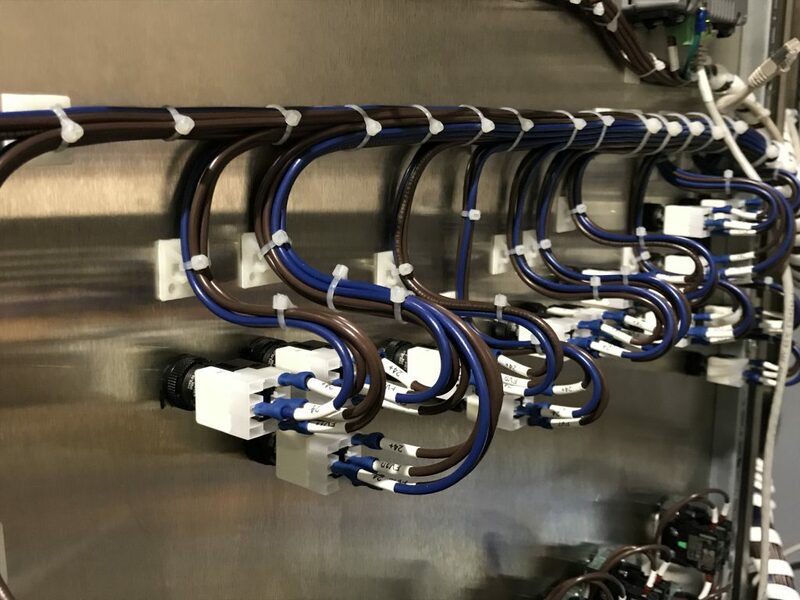 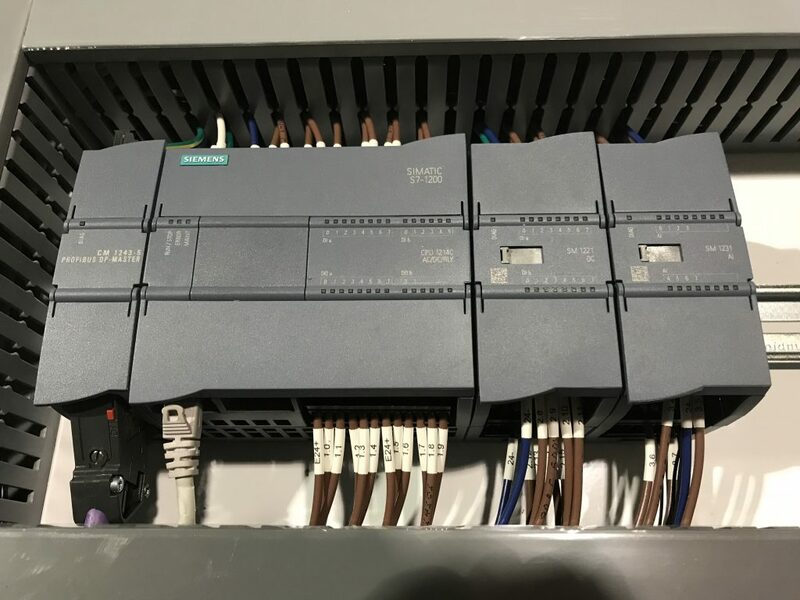 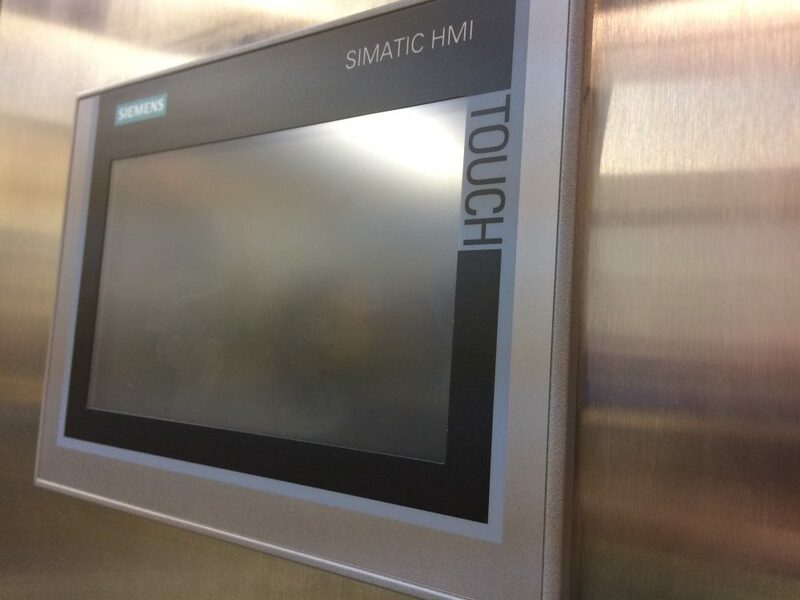 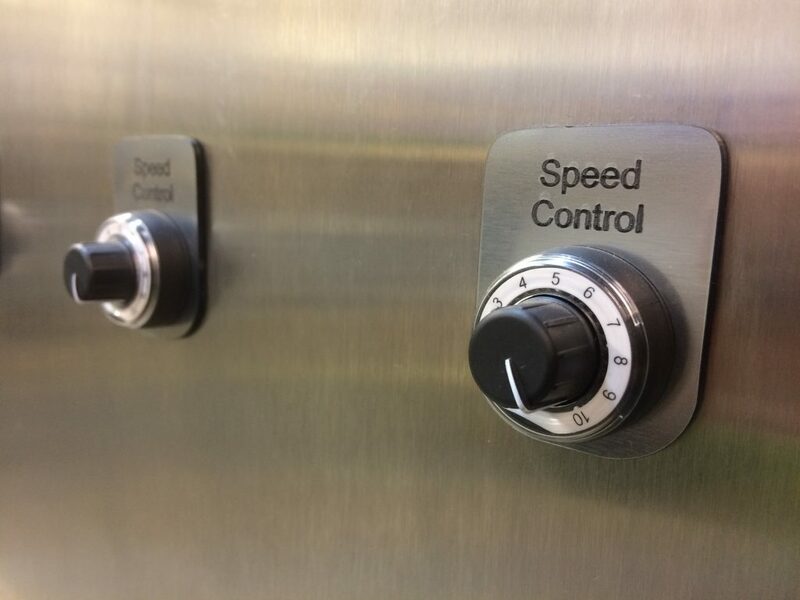 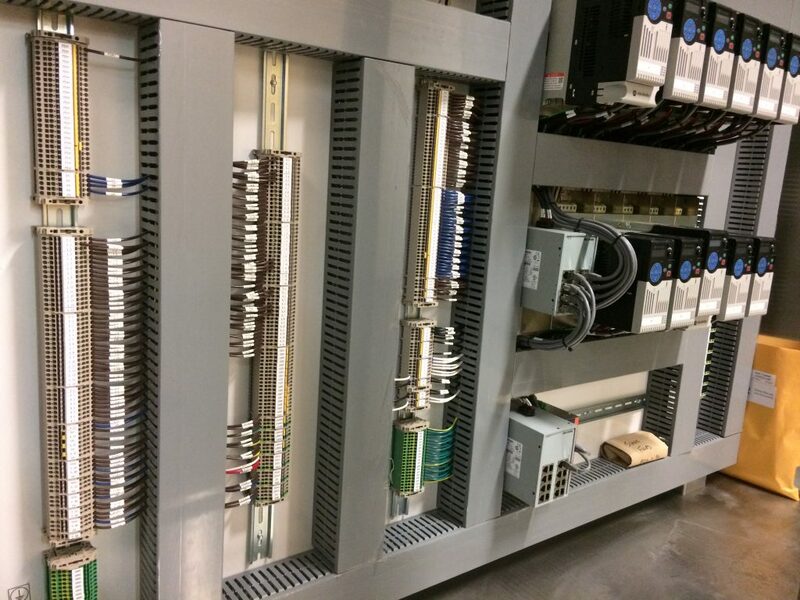 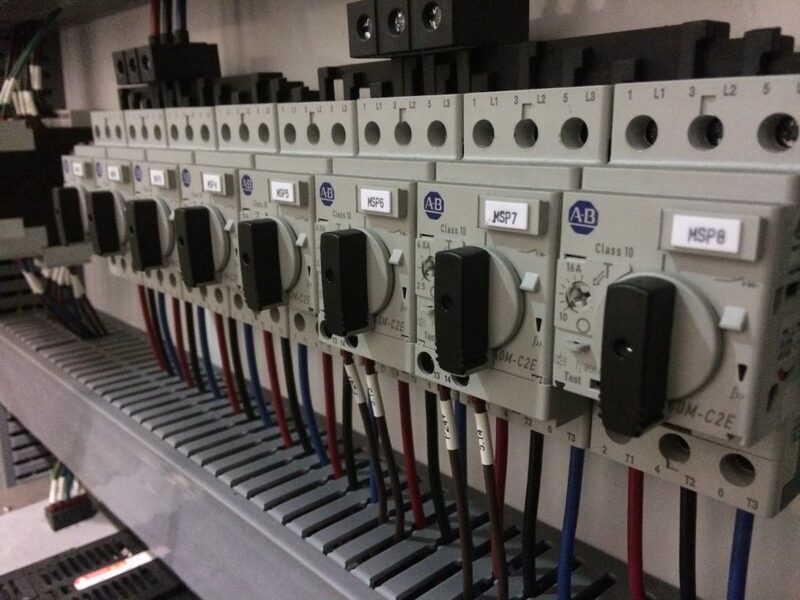 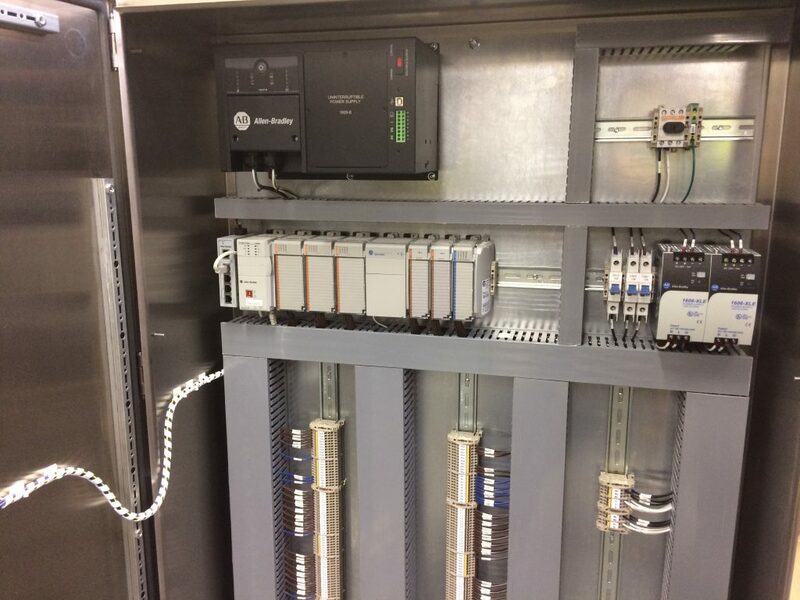 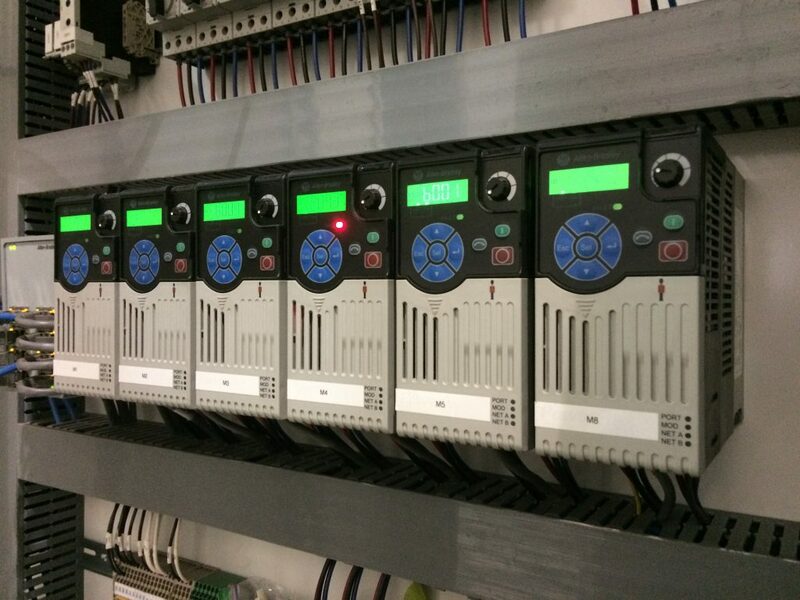 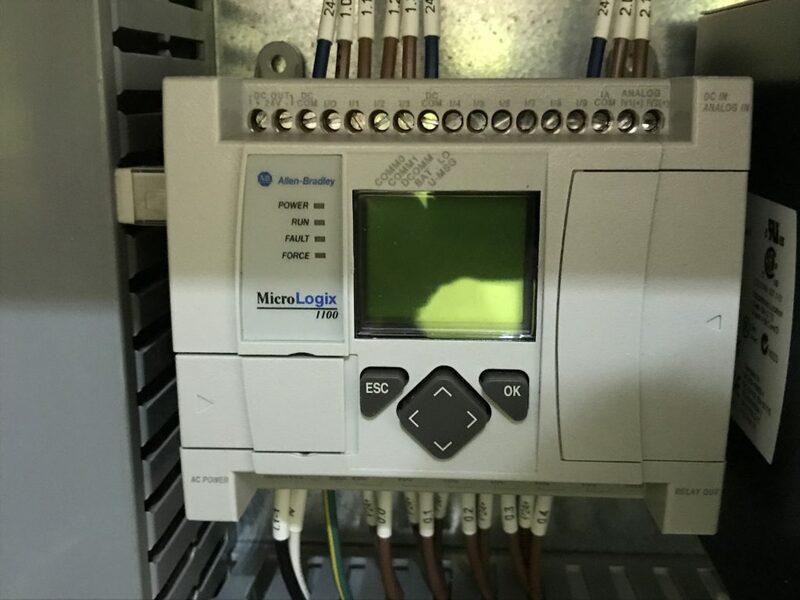 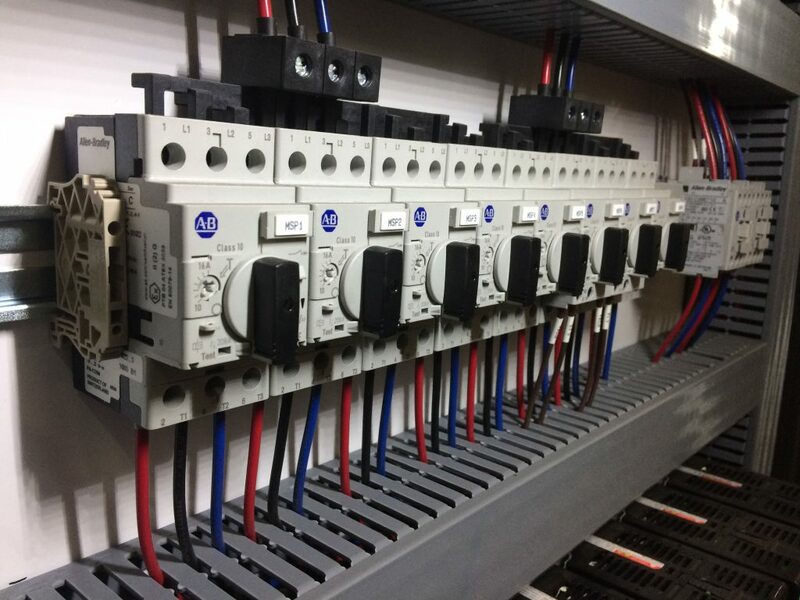 From smart relays to large-scale batch control process. 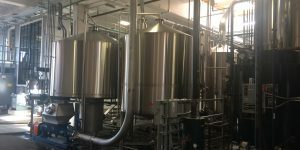 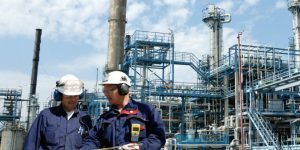 We support many industries including Brewing, Oil and Gas, Manufacturing, Waste Water, Pharmaceutical and much more. 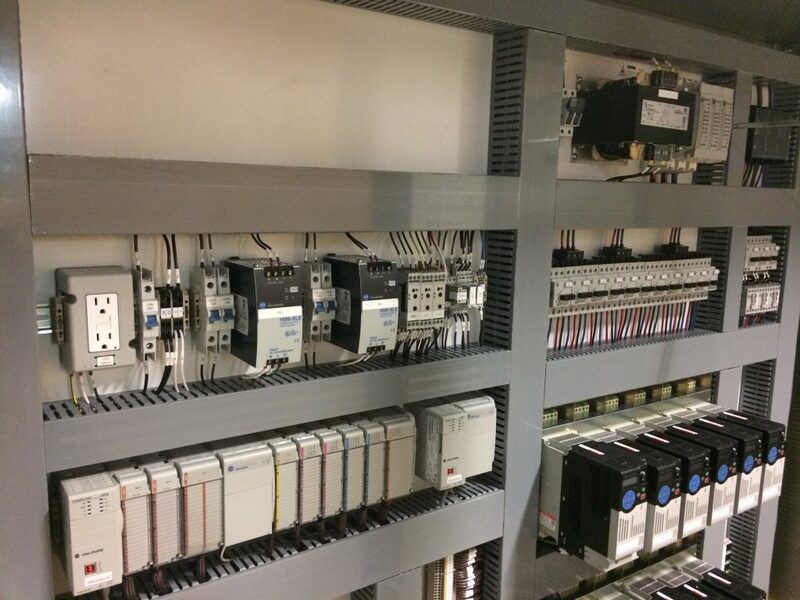 We offer comprehensive on site support and training from concept to project completion, and on-going maintenance.